05 May How translating your CV can help secure more international job opportunities. CV is a document that is considered very crucial while searching for a job. This is majorly because through it a recruiter will get the first impression of you. It is also vital to understand that the recruiter spends less time looking at your CV therefore you have to ensure that it is easy to read, and straight to the point. Crafting a CV for the international job market can be very tricky yet beneficial to any job seeker. It is often difficult especially if one doesn’t understand the country’s primary language. As much as it is crucial to understand the specific CV format in terms of length and style that a country prefers, it is also important to know the predominant local language as you apply for internal jobs. Nevertheless, it is also key to remember to send both the native and foreign/international language versions of your CV. Creating a good impression and image is the most fundamental thing that a CV does. You want to attract a wide range of recruiters. That is why you need to consider translating your CV into a language that your recruiters will understand easily. As mentioned above, translating it by yourself can be tricky. For this reason, you will need the assistance of a translator. 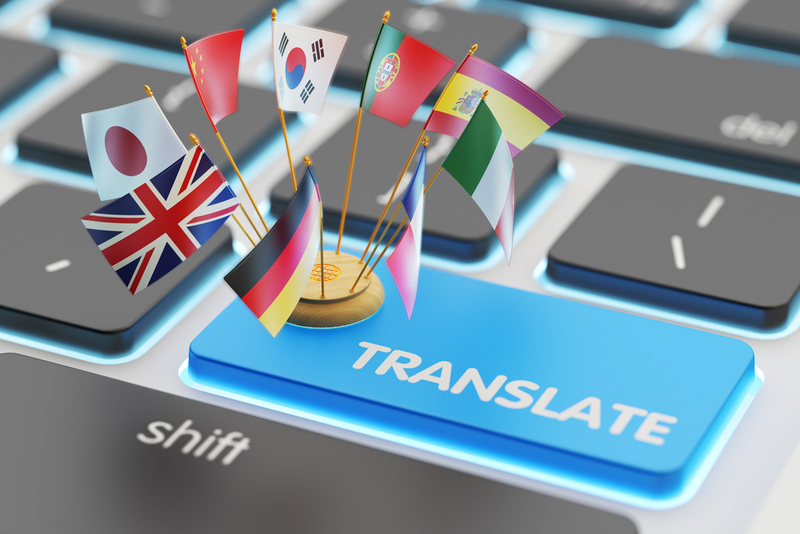 Translation services come in handy for those seeking international jobs. For purposes of ensuring that you get it right, one needs to be very carefully while choosing a translating company. It is always good to have an accredited translator handling your work to make sure that you get quality work. Native translations also work the best because you get your translations done by a native speaker. Creates a good impression of you since it is perceived as being courteous to the hiring manager of the international companies that you are seeking jobs from. Is crafted nicely to fit the international market of your choice. Is well tailored to properly meet the requirements of a particular country. For instance, the length and style used in writing a CV. Is easy to read and understand especially having used native language speakers for your translations. Is very original since the translations are done so professionally to avoid misunderstandings.